“Hi Simon, today is the first anniversary of my quit smoking session with you, and I know that you’ll be interested to know how I’ve got on. As a dedicated smoker for 55 years, and having tried to quit many times, hypnotherapy was my last resort, although, to be honest I didn’t really believe it could work for me and it has surprised me, and my family,that a whole year has passed without my being tempted to smoke,despite some pretty stressful situations. Thanks again – Kate Age 40!! STOP PRESS! SPECIAL OFFER FOR MARCH – £50 OFF – STOP SMOKING SESSION. 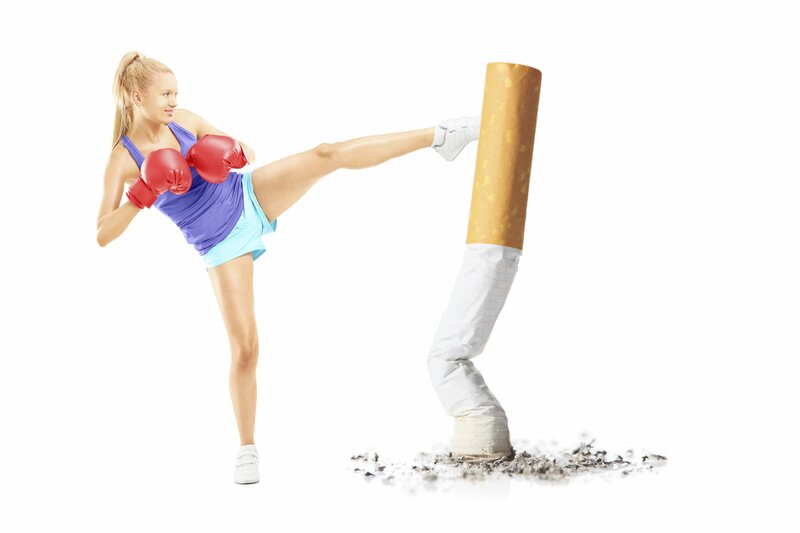 I achieve this by using a fantastic technique that uses a powerful combination of suggestion therapy,applied psychology, hypnosis and visualisation to help make quitting smoking as easy as possible. The trouble is……….and here is the problem……….. none of those reasons bring immediate rewards i.e. You don’t feel healthier/ fitter/ richer/ nicer smelling/ less nagged, the day after quitting smoking. (or the next day, or week, or even month). That doesn’t sound like a good deal to me! – give up something I love, and in five years time I may just feel a little healthier! BUT what Happens in the Hypnotherapy Smoking Cessation Session? The actual session lasts about one and a half hours, sometimes a little longer – about an hour ‘talky bit’, followed by a 30 minute hypnosis session. During the ‘talky bit’ your belief system will be challenged (the way you think and feel about smoking); you will be asked some questions and the therapist will help you to think differently about smoking. Through challenging your beliefs about why you smoke, and learning to see the whole smoking business from a totally different perspective (Warning: much banter and humour may be employed during this part of the session!) you will be well on your way to being a non-smoker. The hypnosis bit is the icing on the cake, where we can help to give your subconscious mind lots of good, positive tangible reasons to be a Non-Smoker. If you would like to discuss anything or book a ‘Stop Smoking Cessation’ at Hypnotherapy Cardiff CALL NOW ON 07833 665978 Email: hypnotherapycardiff@yahoo.co.uk or just click HERE to go to my Contact Form. I help the client to change their BELIEF SYSTEM – to that of a NON- SMOKER… and as a non-smoker, it can be very easy to stop smoking. Most importantly of all, I don’t approach stopping smoking from the same view point as ‘normal’ hypnotherapists..at the I.A.E.B.P. 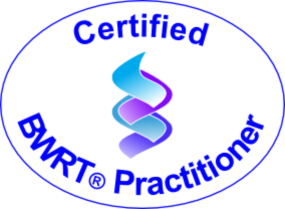 we are analytical hypnotherapists by profession, and have taken many people through ‘therapy’. Taking people through therapy gives (the therapist) tremendous insight into WHY we have habits, phobias and other symptoms. We use these insights into the unconscious motivations BEHIND smoking cessation, to eliminate the habit at an unconscious level. A. No, I don’t offer any guarantees – and no professional therapist should. YOU need to accept some responsibility for YOUR smoking habit, and YOU need to put some effort in if you want to stop – nobody can do it for you. We will help you a great deal, but cannot do it for you. Q. Why do you, and other hypnotherapists, charge more for a smoking cessation session, than other symptoms you treat? A. An ‘Quit Smoking Cessation’ session, the way I do them, is the most involved type of hypnotherapy session that I run. It involves far more time, preparation, effort, skill, experience, character-assessment, insight and general hard-work, than any other symptom or condition that I treat. That is why it costs more. If you don’t think stopping smoking would be worth paying that little bit more, then please read no further, for you are wasting your time! A. Yes, the techniques used are TOTALLY different to most other approaches to smoking cessation. A. Yes you do. There is NO MAGIC to hypnosis – it is an AID to you, it will HELP YOU, but it WILL NOT do it for you. You need to pay attention during the session, you need to be honest during the session, and you need to put some effort into the session. I have a SUPERB success rate – but you do need to put some effort in.